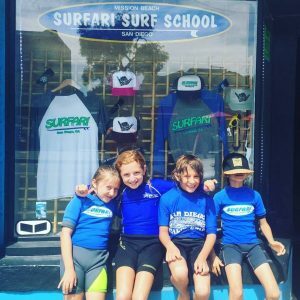 Our mission at Surfari Surf School is to offer the very best Surf Lessons, Surf Camps, Stand Up Paddle Board (SUP) and Surfboard Rentals possible. 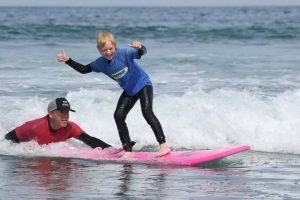 You can learn to surf with one of our qualified surf instructors or rent a surfboard or paddleboard for your own use. 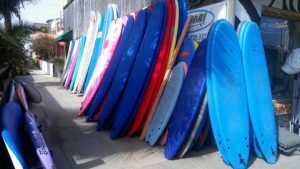 Surfari has a surf school conveniently located in between the beach and Mission Bay in San Diego, CA. Stop by our location and discover your Surfari adventure today! 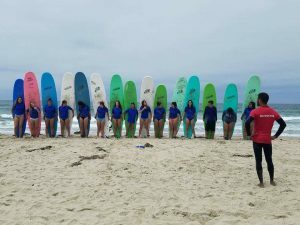 We’re dedicated to teaching you how to surf.